The survey found that mere access to the grid electricity doesn't ensure that rural customers can actually use electricity. 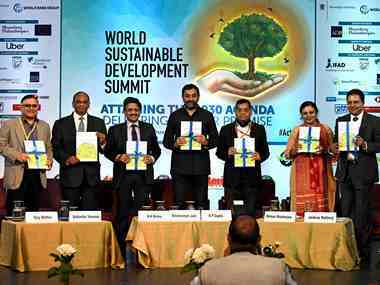 High dependence on diesel generators and rural household consumption remaining much lower than national residential consumption are all telltale signs. 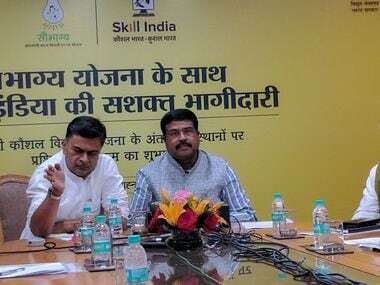 On Tuesday, in line with the prime minister's announcement, the Power and Skill Development ministries joined hands to launch a skill development programme in New Delhi to speed up the implementation of the Saubhagya Yojna, the Modi government's flagship universal household electrification programme.